ATD Fourth World Honduras works in the capital, Tegucigalpa. 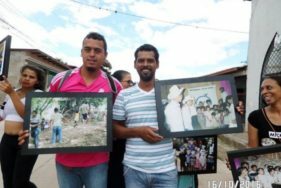 Since 1991 we have been present in Nueva Suyapa, and in the neighborhoods of Flores de Oreinte, El Rio, and Quebrada, where a group of Honduran young people are responsible manage all the activities. Street Libraries take place every two weeks in the ravine in the Bolsa area, along the river Choluteca. A Festival of Learning is the culmination of the activities done throughout the year. 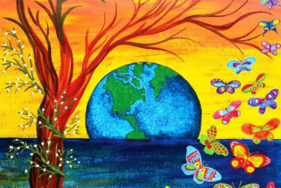 It is a celebration of art and creativity that takes place every November or December. Each year we observe the Day of Children, and the World Day for the Eradication of Poverty. ATD Fourth World began work in Honduras in 1991.